Rick and Georgette at their wedding on Nov. 16, 1968. 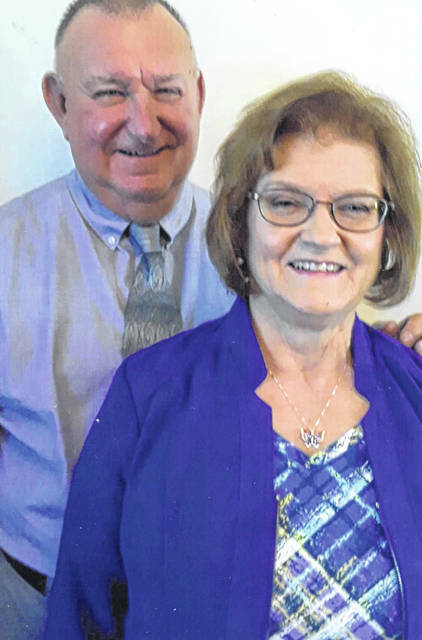 Rick and Georgette Kelley recently celebrated their 50th wedding anniversary. They were married on November 16, 1968 at New Bridge Baptist Church in Highland Springs, Va. (suburb of Richmond) Georgette’s home town. Rick was stationed at Oceana Naval Base, Va. They were introduced as a blind date. Georgette retired from Sugar Creek Packing in payroll and had worked at Mac Tools. Rick retired from ABX Air and had been a standardbred horse driver and trainer. They are the parents of Brian Kelley and grandparents of Justin Kelley, M.D., M.P.H. and Anthony Kelley. 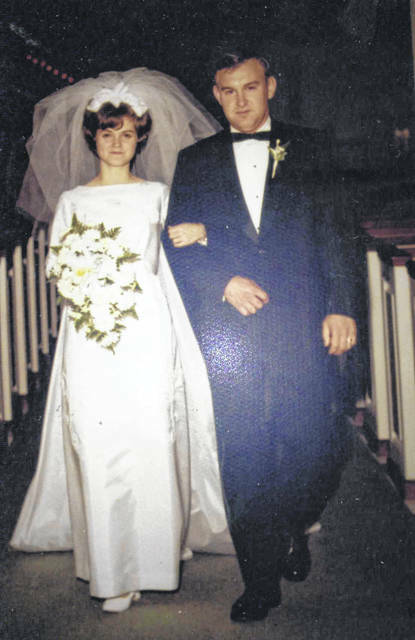 https://www.recordherald.com/wp-content/uploads/sites/27/2018/11/web1_img087.jpgRick and Georgette at their wedding on Nov. 16, 1968.